Much excitement was generated in Watertown towards the start of the American Revolutionary War period. In 1773, many of its citizens were engaged with the Sons of Liberty in another tax protest, this time against the British Tea Tax which resulted in the famous Boston Tea Party rebellion. The Watertown Arsenal operated continuously as a military munitions and research facility from 1816 until 1995, when the Army sold the property, by then known as the Army Materials Technology Laboratory, to the town of Watertown. The Arsenal is notable for being the site of a 1911 strike prompted by the management methods of operations research pioneer Frederick Winslow Taylor. Taylor’s method, which he dubbed “Scientific Management,” broke tasks down into smaller components. Workers no longer completed whole items; instead, they were timed using stopwatches as they did small tasks repetitively, as Taylor attempted to find the balance of tasks that resulted in the maximum output from workers. The Arsenal is now owned by Athena Health. Arsenal Street features two shopping malls across the street from one another, with the Watertown Mall on one side, and The Arsenal Project of Watertown (formerly the Arsenal Mall) on the other. The Perkins School for the Blind, founded in 1829, has been located in Watertown since 1912. Archeological evidence suggests that Watertown was inhabited for thousands of years before the arrival of settlers from England. Two tribes of Massachusett, the Pequossette and the Nonantum, had settlements on the banks of the river later called the Charles. 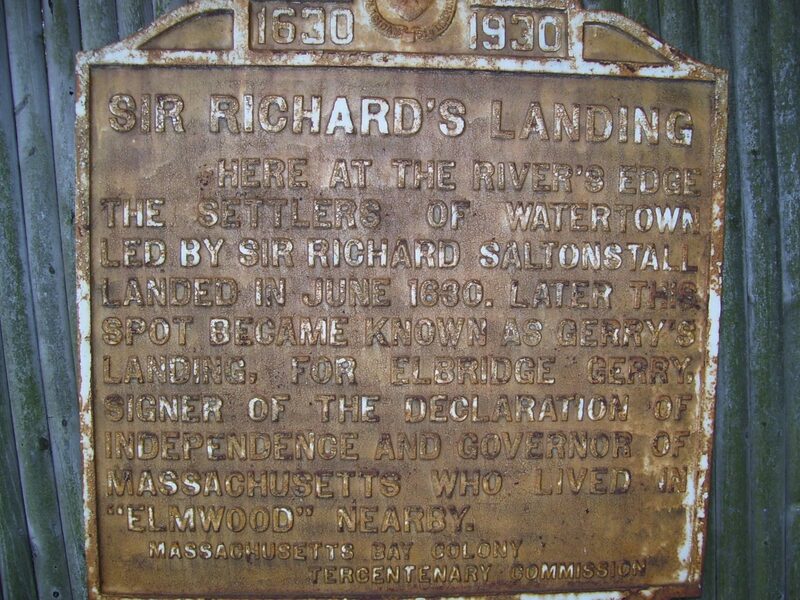 Watertown, first known as Saltonstall Plantation, was one of the earliest of the Massachusetts Bay Colony settlements. Founded in early 1630 by a group of settlers led by Richard Saltonstall and George Phillips, it was officially incorporated that same year. The alternate spelling “Waterton” is seen in some early documents.